Labor Day Observations Around the WorldFlags! With the new academic year quickly approaching we are anxiously awaiting our work with this years’ ArtLink student participants. We love seeing the various creative directions taken by the participants and helping to encourage student creative processes. 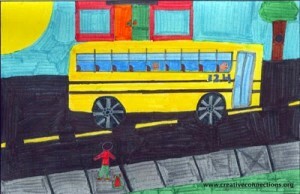 Earlier this week, two inspiring student projects were brought to our attention. Both stories highlight student ingenuity and creativity and we are happy to share their successes! 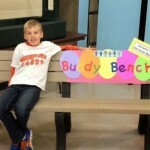 Second grader Christian Bucks introduced his peers at Roundtown Elementary School in York, PA to the buddy bench, which aims to help foster friendships and prevent students from feeling alone. 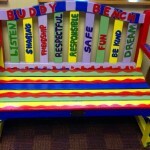 The idea of the buddy bench is simple. 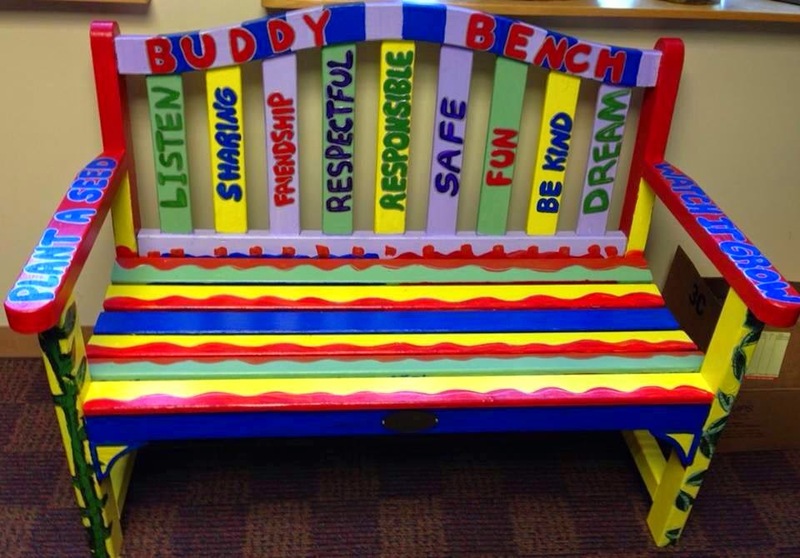 If a student feels lonely or doesn’t have anyone to play with during recess they can go and sit on the buddy bench, signaling to their peers that they are looking for playmates. Christian first saw a buddy bench while visiting a school in Germany when there was a possibility that his family would be moving. 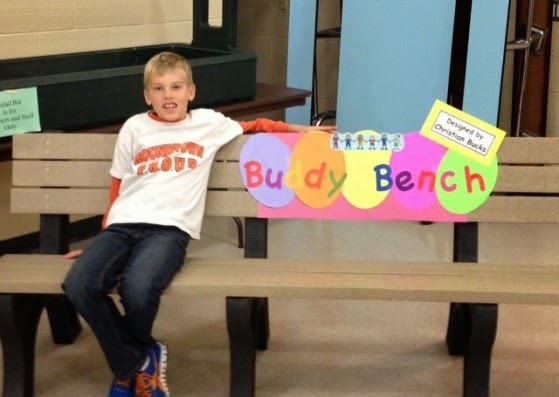 While Christian and his family did not end up moving to Germany, he remembered the buddy bench and approached his school’s Principal about bringing a buddy bench to Roundtown Elementary School. The Principal agreed and supplied Christian with a bench to decorate and present to his peers in a class assembly. News of the Buddy Bench gained further media attention and was eventually picked up by The Huffington Post and The Today Show. Now, there are more than 200 buddy benches at schools throughout the USA and abroad, including Greens Farms Elementary School, one of our partner schools in Connecticut, USA. 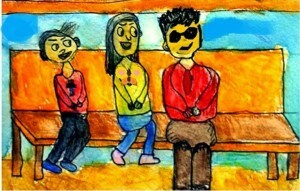 Fifth graders at P.S. 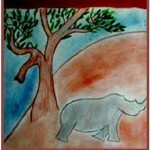 107 in Brooklyn, New York have published a book to raise awareness about the endangered Sumatran rhinoceros species and to help educate children on the importance of wildlife conservation. 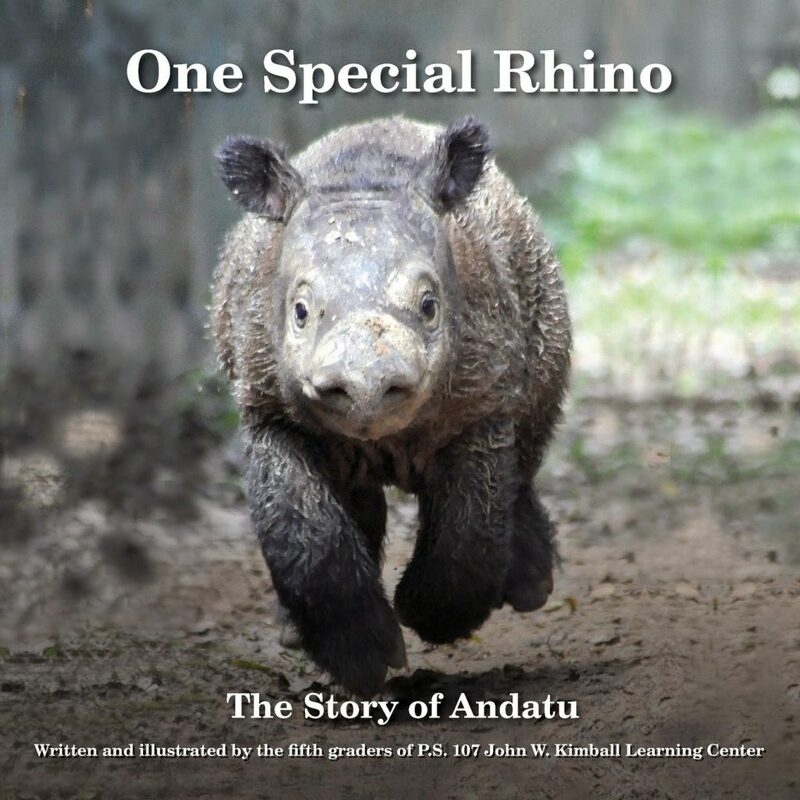 Titled One Special Rhino: The Story of Andatu, the book is told through the perspective of Andatu, the first Sumatran rhino born into captivity in Indonesia. 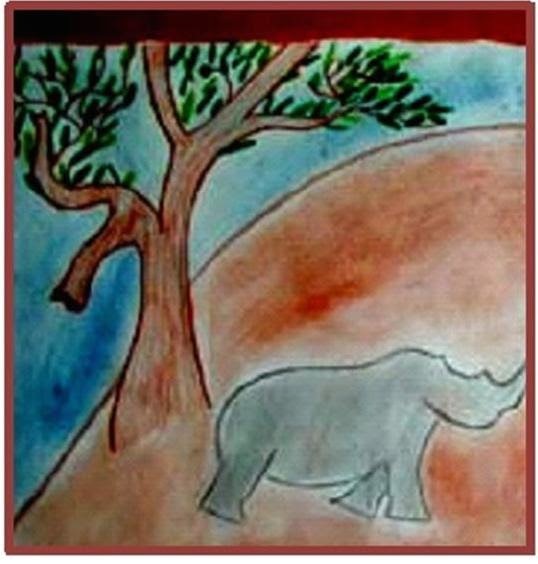 Written and illustrated by the fifth grade students, Andatu narrates his life and discusses the dangers he and his fellow Sumatran rhinos face. P.S. 107 partnered with the International Rhino Foundation to produce the book, and all proceeds from the sale of the book go directly to the foundation for the care, feeding and protection of Andatu and his Sumatran rhino friends and family.